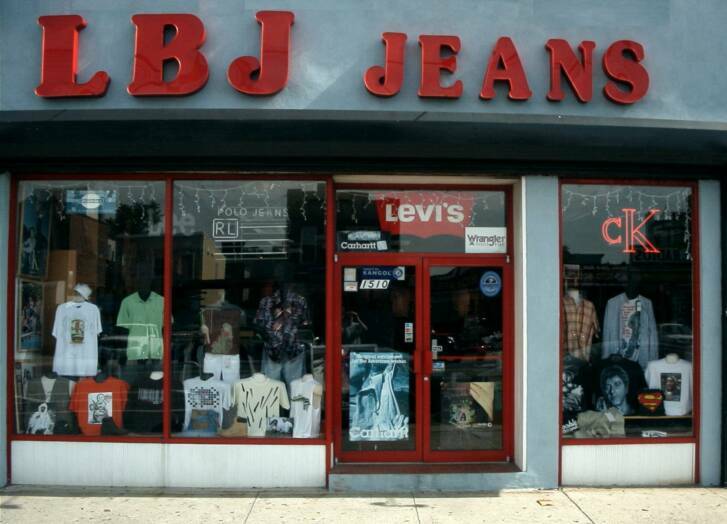 Welcome to the brand new LBJ Jeans web site. Ever since we opened our doors over 40 years ago, LBJ Jeans has always looked to improve our customer's shopping experience. This web site is just another step on that road. We are always open to suggestions, so please feel free to stop by the store or drop us an email and let us know what you think. are why our customers keep returning. We look forward to your continued patronage.